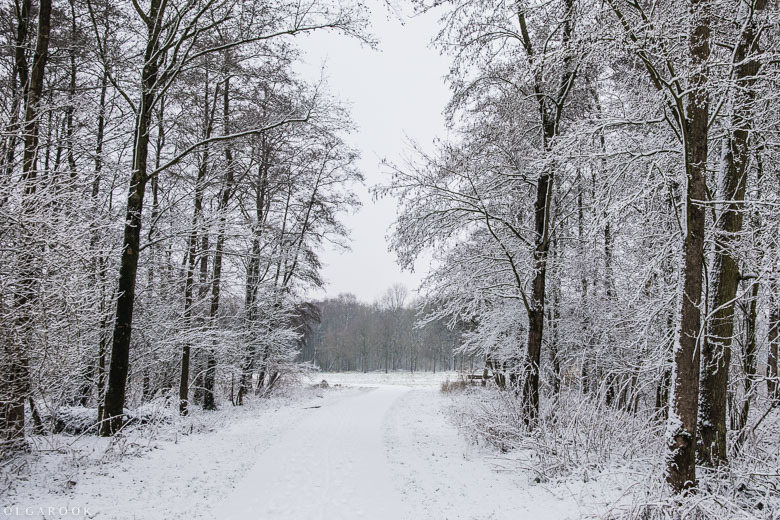 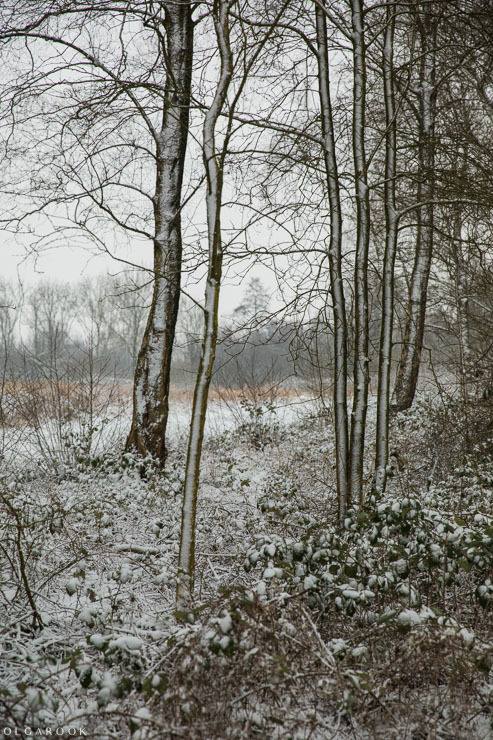 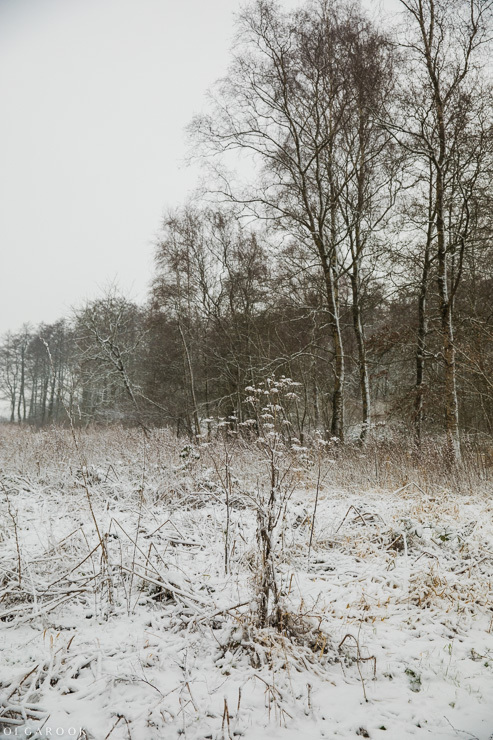 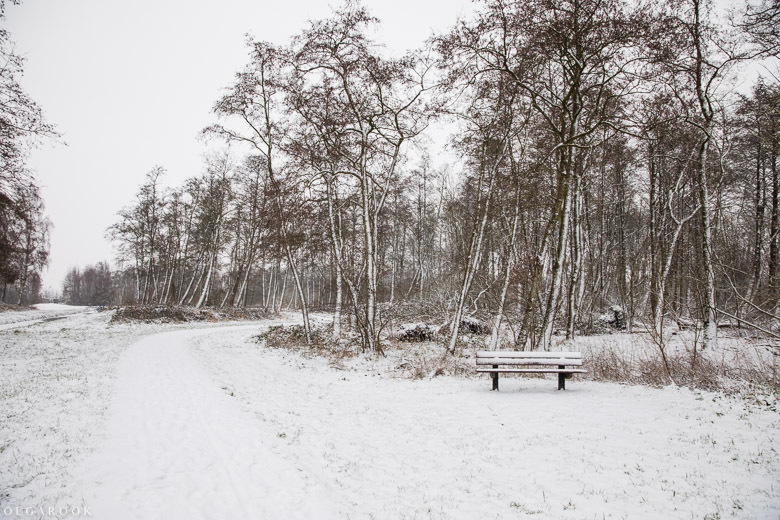 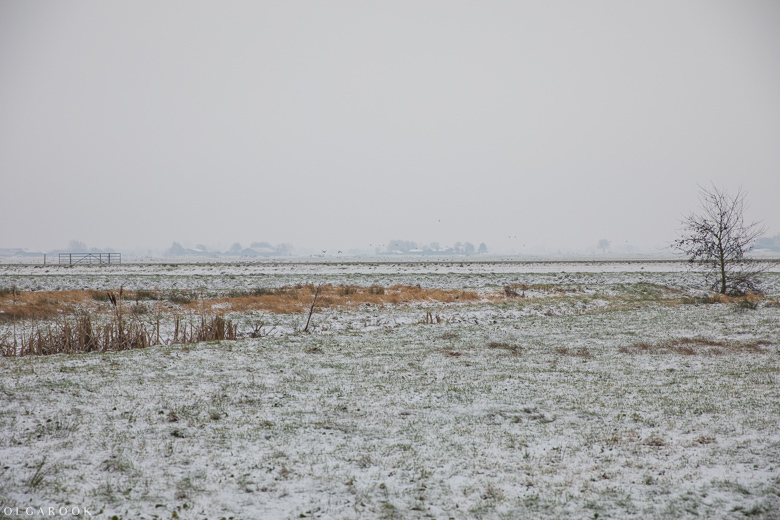 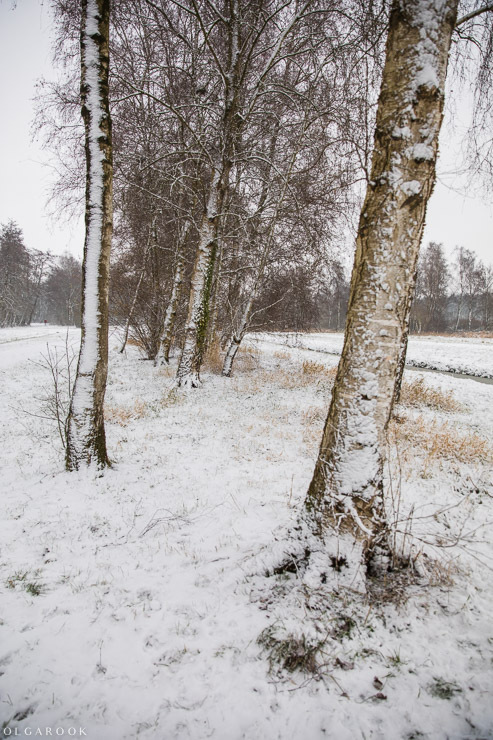 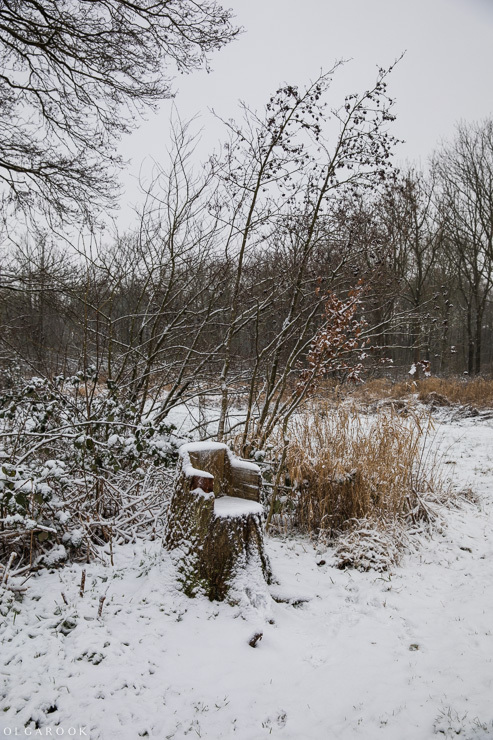 Each time it snows in Holland I know it won’t last long, so I grab my camera when I go for a walk. 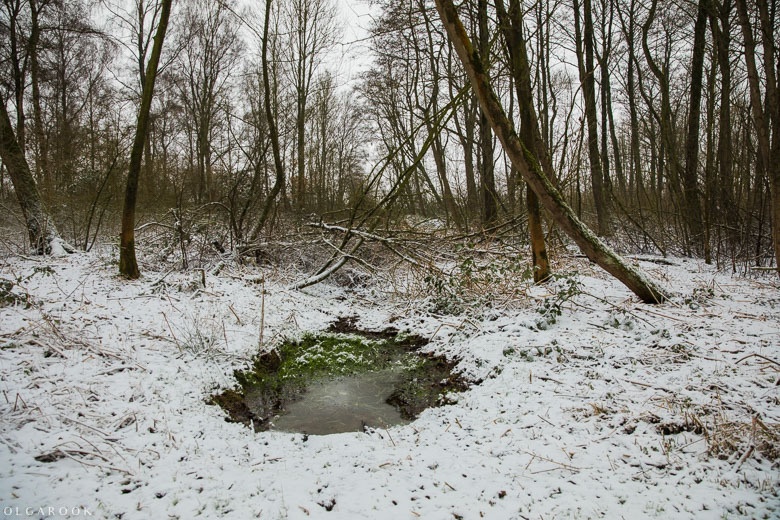 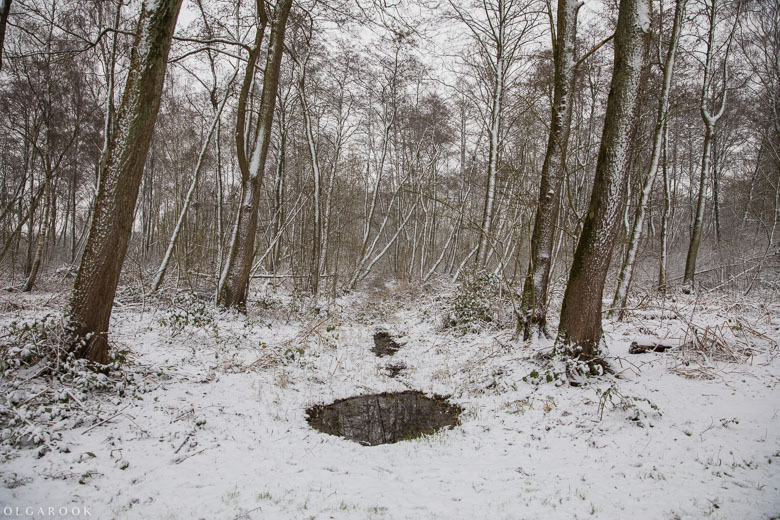 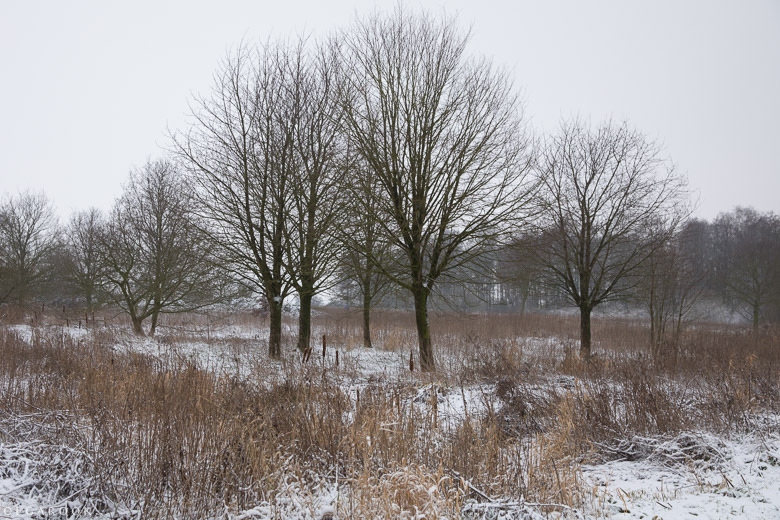 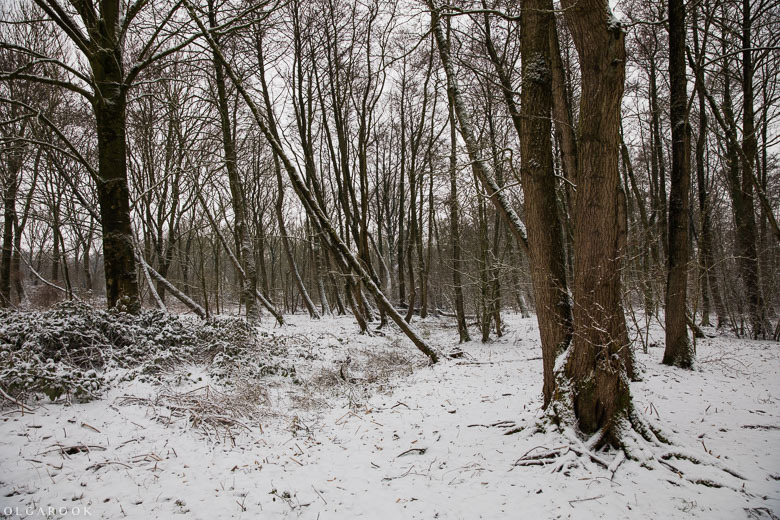 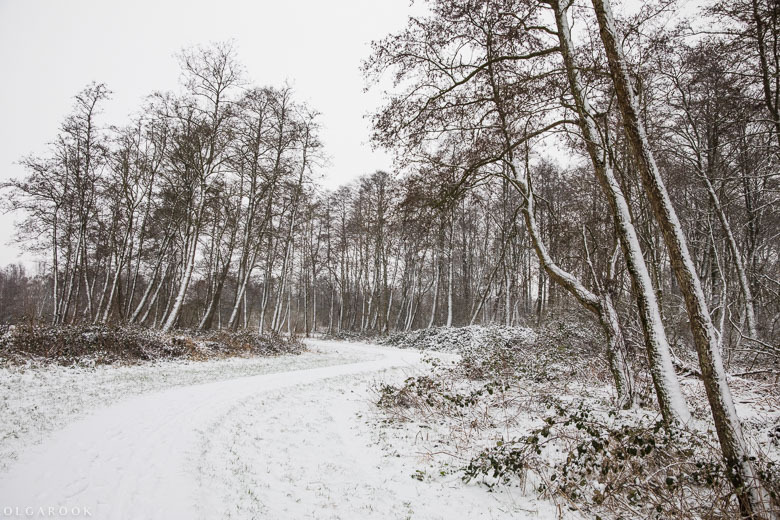 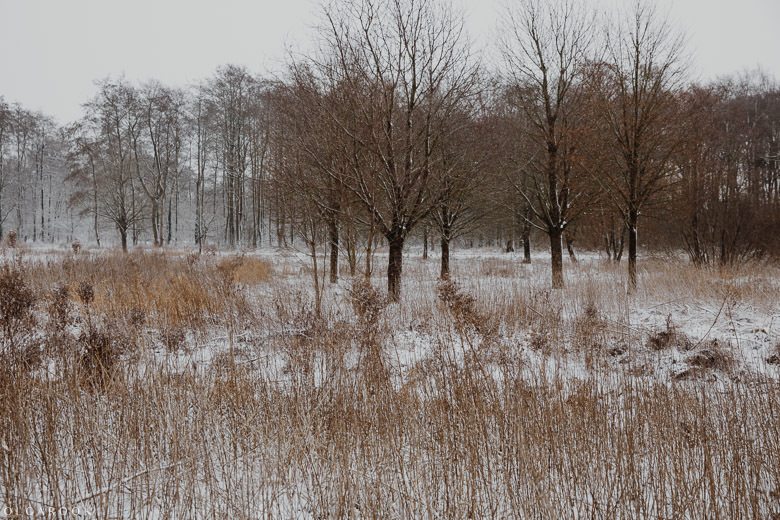 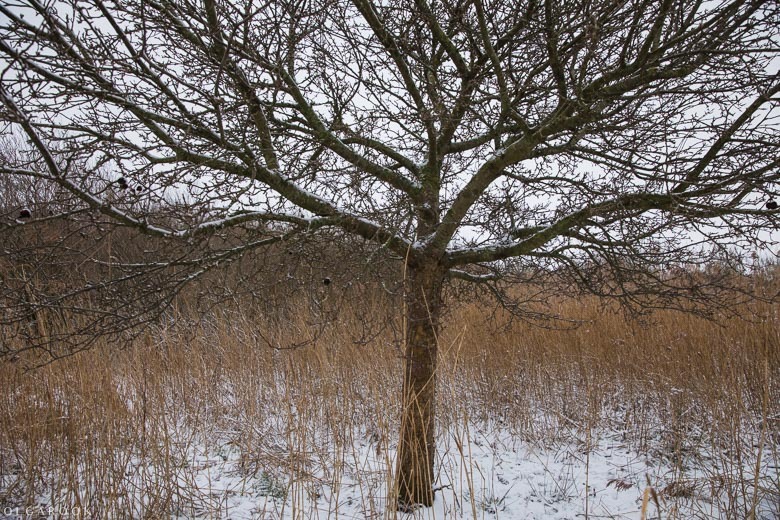 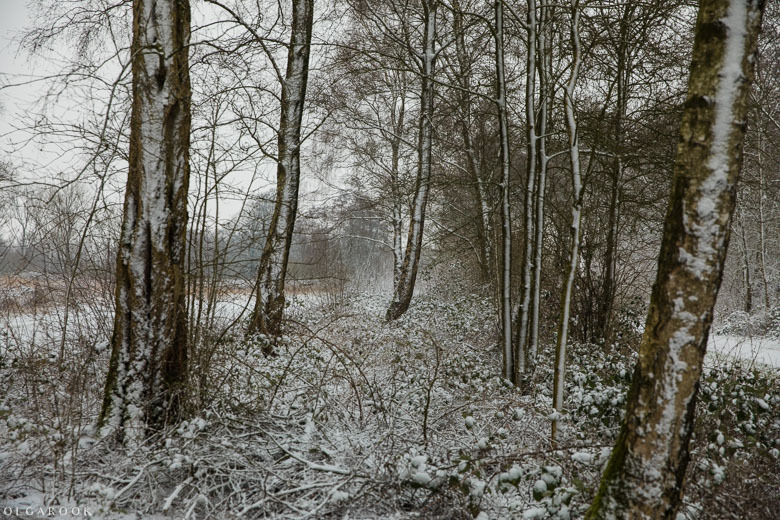 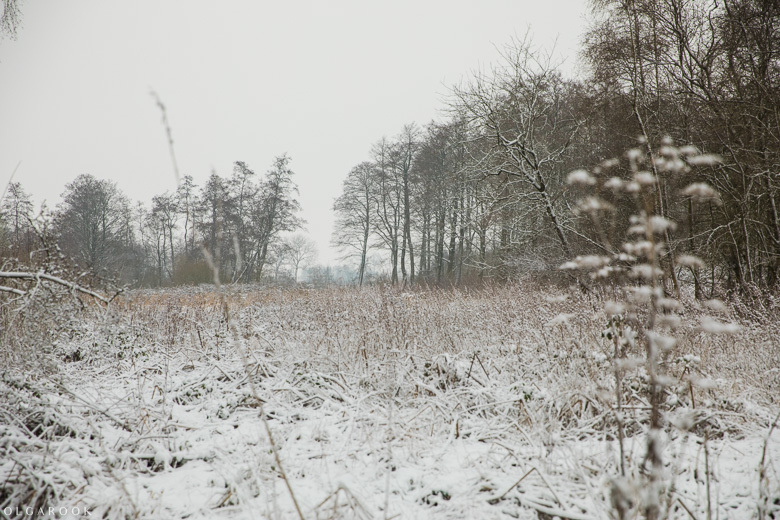 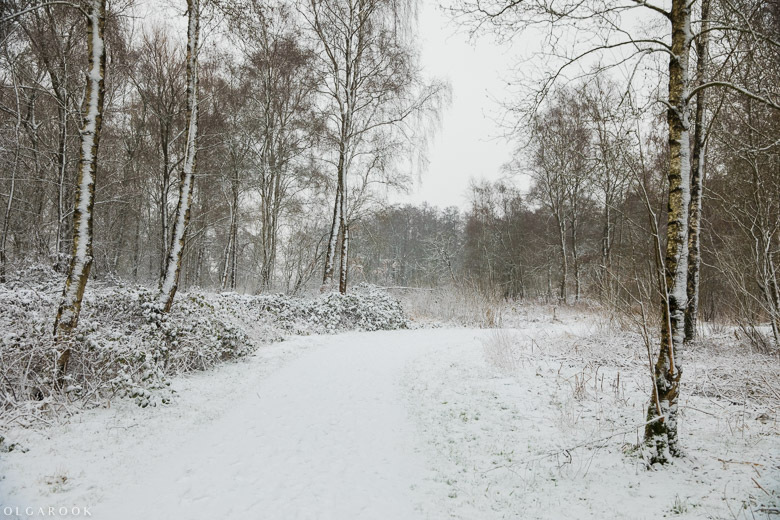 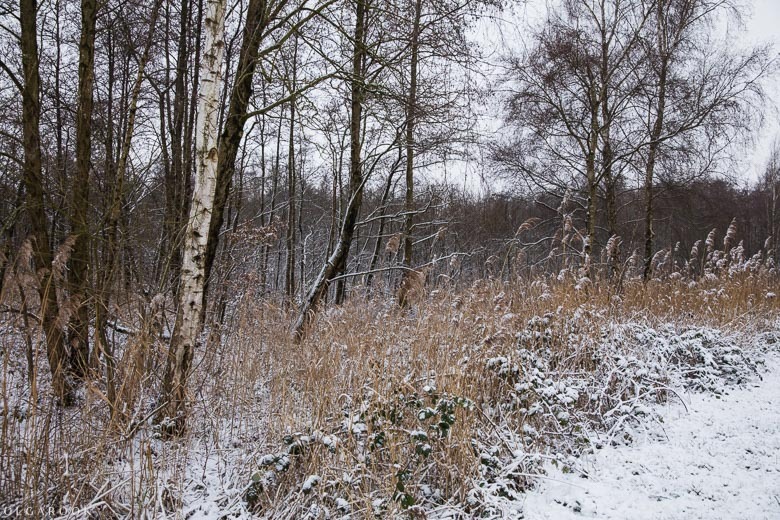 The Loet forest is a picturesque nature resort I like to photograph at all seasons. 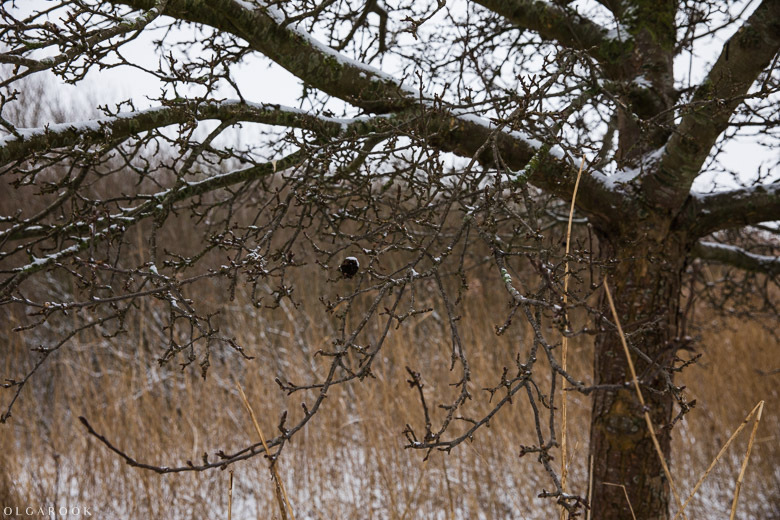 This time it was a quiet greyish afternoon. 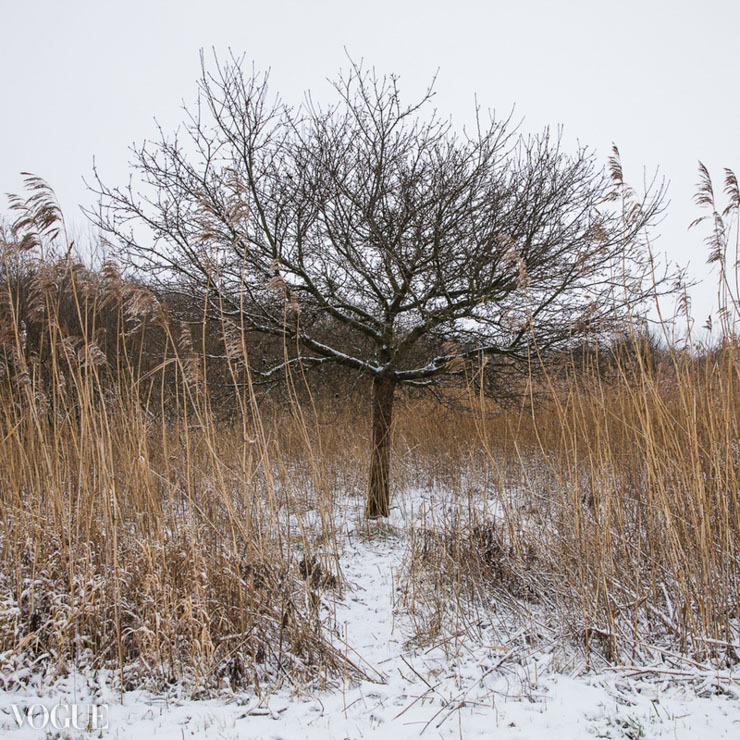 The light was soft and the colours understated, with a mix of cold tints with warmer earthy shades. 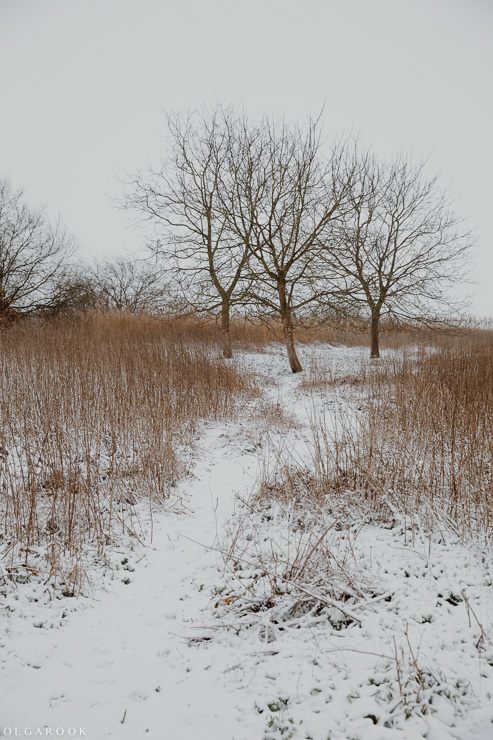 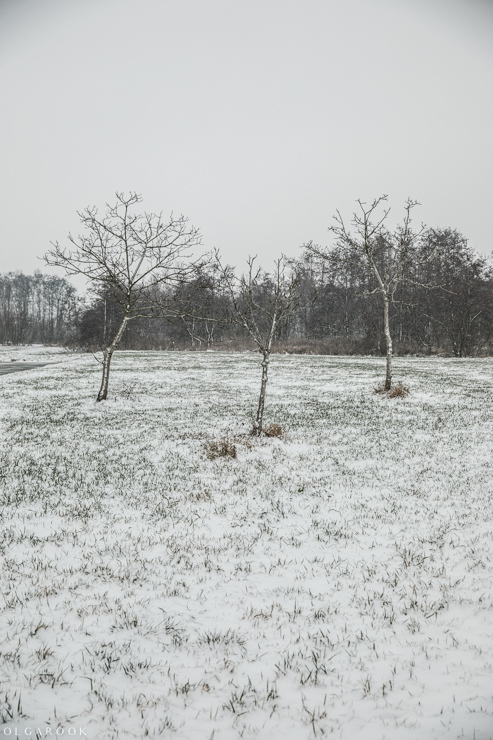 Some snow made the lines of grass and trees so graphic, and I loved the poetic atmosphere with a touch of melancholy and sometimes mystery. 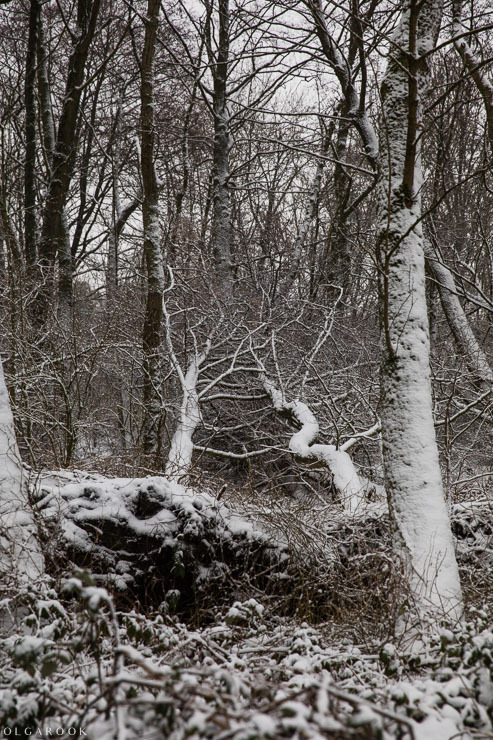 Here are a few photos, I hope you like them. 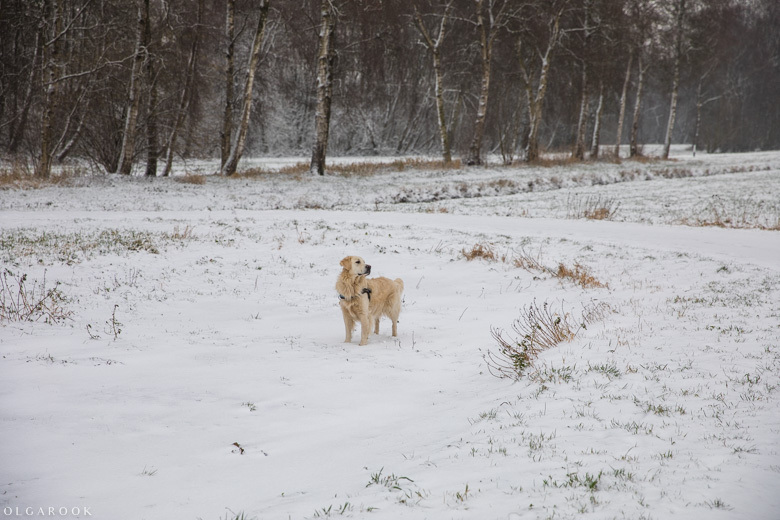 I guess it will take a while before we see some snow again.